Ruby & Majesty: Treasure Team is OUT NOW! After almost 3 years in development Ruby & Majesty: Treasure Team is out. Buy on Steam if you want to help by leaving a review. Steam does not use the reviews from external key sellers for determining the overall review rating. 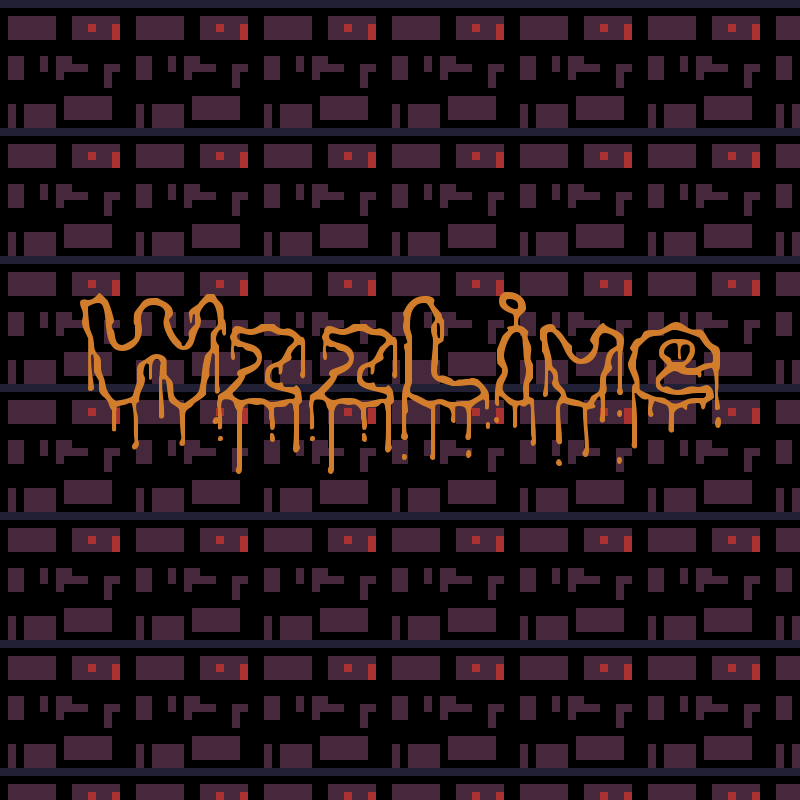 If you want a Steam Key and for me to get a little more of the purchase price buy on itch.io. You will also get access to the DRM free version if you don’t want to mess with Steam. 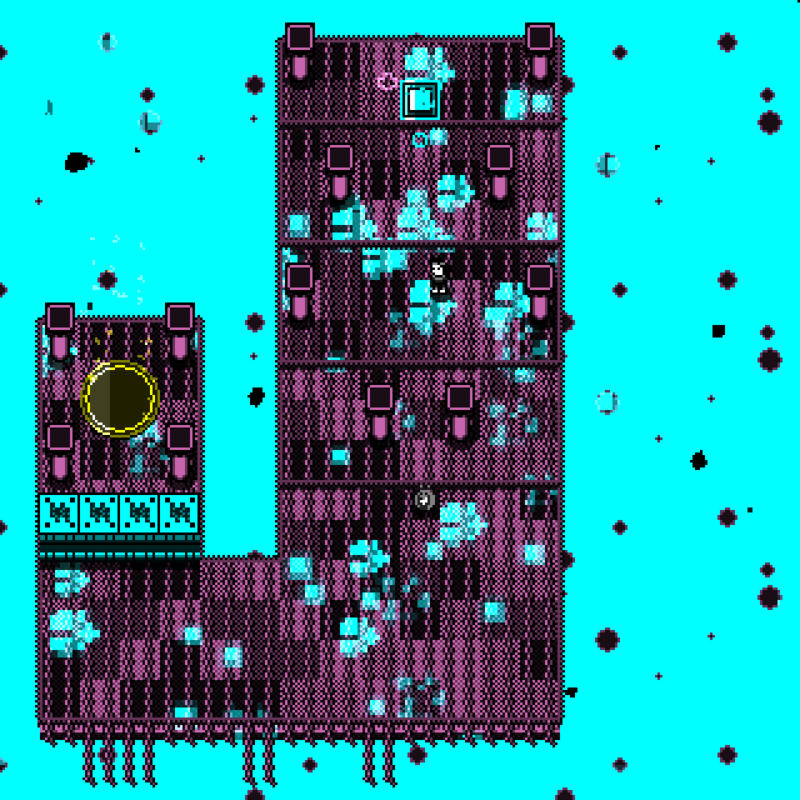 Please contact me if you are unable to get a Steam Key through itch. Buying through Gamejolt does not include a Steam Key so the price will be a little lower there. You will receive the DRM free version. All versions include the Editor. Only the Steam version will have online level sharing. 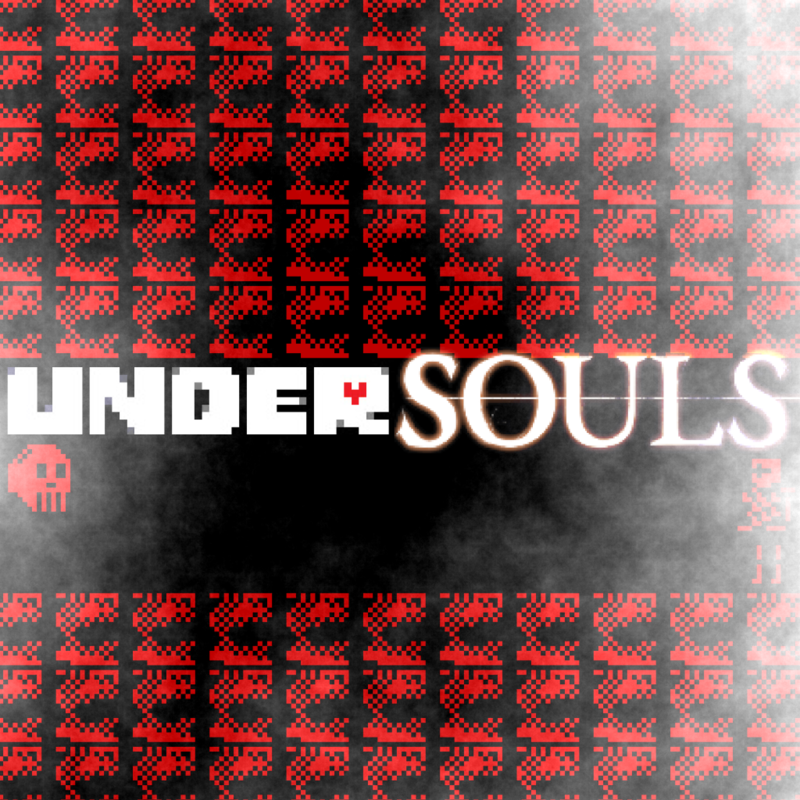 The Soundtrack is available on bandcamp too! I am happy to announce that Ruby & Majesty: Treasure Team will be coming to Kickstarter on May 15 and coming soon to Xbox One, PC, and Mac. This game has come very far with only one person working on it but honestly if it gets any bigger it will be impossible for me to ensure it’s quality without some dedicated outside help. Doing design, code, business, music, sound, hydration, art, marketing, cat grooming, user experience, etc. is truly an absurd thing for one person to attempt. I would not have gotten this far without the wonderful public domain assets from opengameart.org which I have collected here. I am absolutely super proud of the game’s current state but there is a more polished version in my mind’s eye that haunts my dreams. With your help we can step into that dream and play that version together. The plan is to use these funds to pay some lovely people to help me out with Quality Assurance and additional artwork. Securing funding now will also help me add to the game after it is released. There are so many interesting and exciting possibilities I haven’t even touched yet and I would love the chance to explore them. 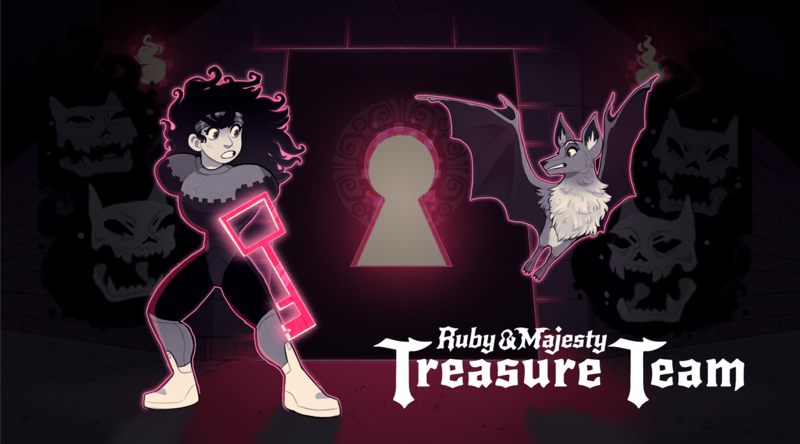 If you want more Ruby & Majesty: Treasure Team than be sure to check it out and pledge! The Kickstarter campaign will reveal new LORE, new MECHANICS, and MUCH MUCH MORE! I’ve got some awesome rewards lined up too. Expect technobabble world building, narrative ambiguity, and simmering silliness. It begins at the end. Onward Treasure Team! Ruby & Majesty: Latest Features and Upcoming Stuff! This update should be compatible with saves from 0.7.0 as long as the game is saved on the Fragment Selection Screen.This means you should exit the Fragment you are in before updating. Old saves might show collectibles in the wrong locations in Quantum Micro Dim Sim but the counts should be accurate. The way that Settings are saved has changed so you made need to adjust some stuff. 30 FPS is no longer available via in-game menus. If you cannot maintain 60 FPS, 30 FPS mode can be set by adding 30fpsmode = “1” to shared.ini under Video. Contact me if you need any help with this. The latest update is a great one to try if you haven’t played the game for a few versions because it includes a number of visual refinements alongside some more narrative content. At this point the game is very close to Feature Complete but that doesn’t mean I haven’t upped the ante to bring you a more accessible and playable experience. I am continually iterating the Content so there will usually be something new to see in each update but it will likely focus more on Narrative and Progression in coming updates. For players who have some experience with the game or for those that want an even more non-linear experience, Slot 3 has all of the Fragments unlocked on New Game. This is only in the Full Version. Settings are now saved for each Slot. 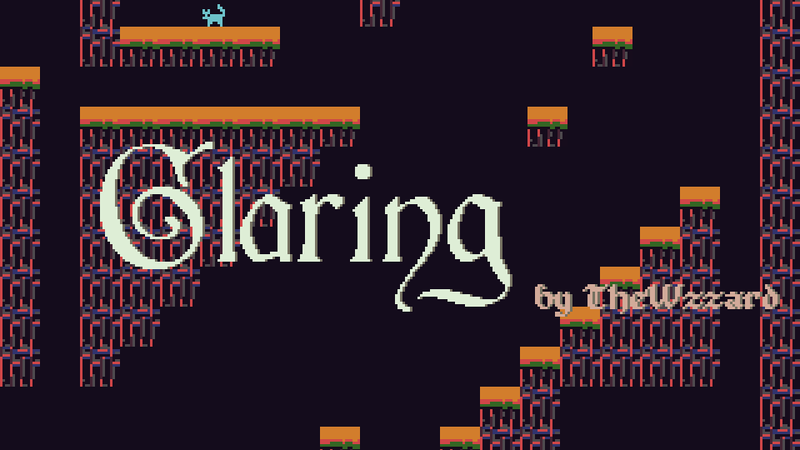 Slot is now the first menu on the Title Screen. Full Screen and Scaling are saved as shared settings. Dialogue now defaults to NOT advance automatically but it can be toggled to do so. Dialogue speed can be set for those who want faster or slower text. Dialogue options are now in their own sub-menu under Settings. Added optional border graphics when in Full Screen. Moving walls have a different color from other walls. 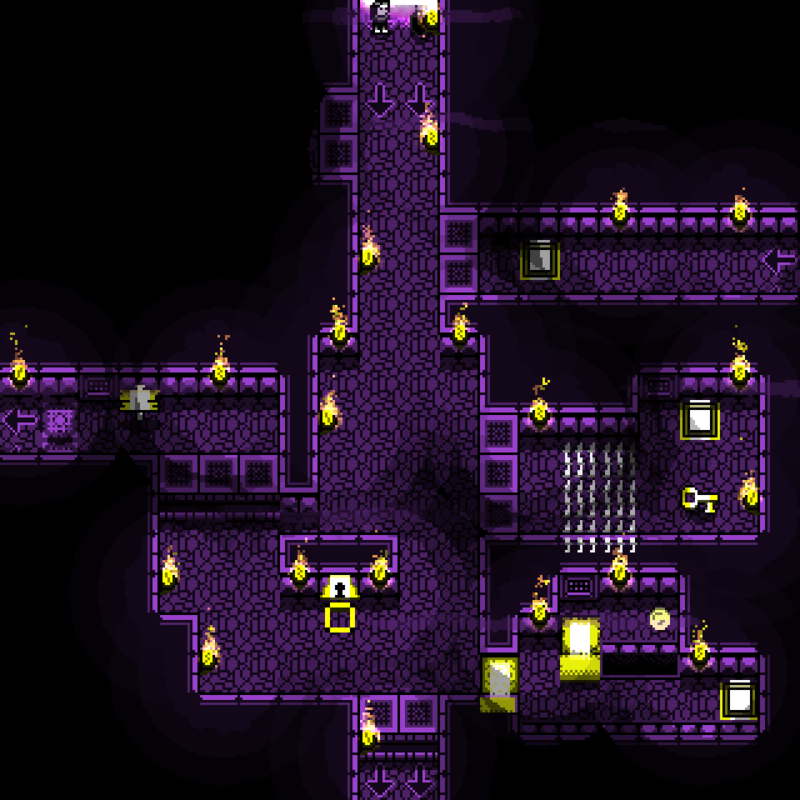 Walls and floors are now different hues for legibility. 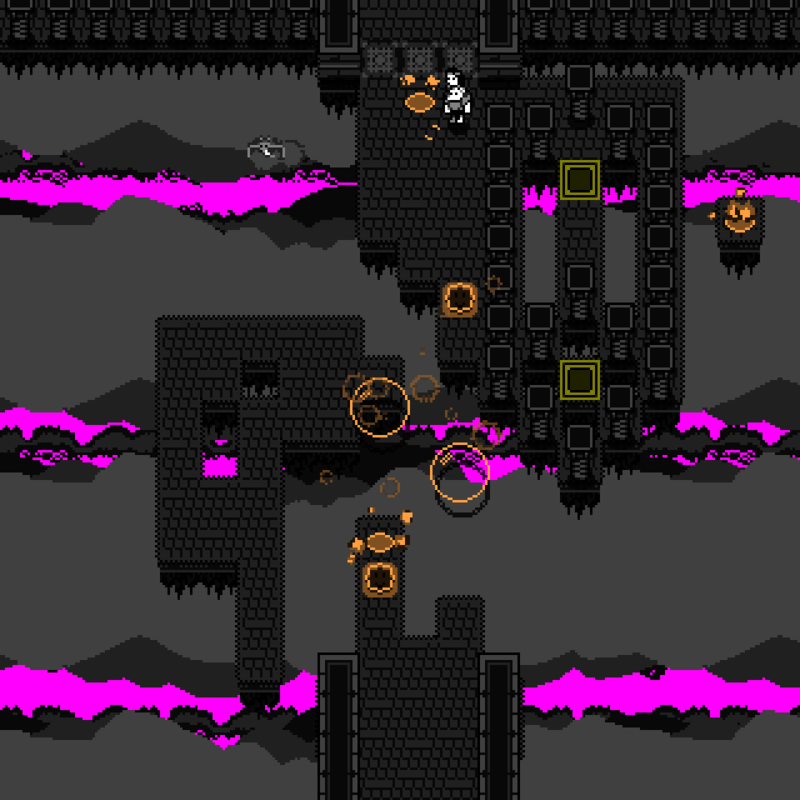 Players now will see a short loop after a failed attempt. A convenient effect will point out which member of the team got into trouble. Added a carry effect for the Purple Gem. Menu drawing has been overhauled for legibility. FPS has been removed as a Setting. The default should now be 60FPS. 30 FPS can be set by adding 30fpsmode = “1” to shared.ini under Video. NOTE: 30FPS mode is mostly untested at this point but should not affect in-game timings. Dialogue no longer jumps to the next line in the middle of a word. Fuschia Gems now destroy projectiles when they aren’t being carried. Individual sprites now have effects during shake. NPC speeds have been increased to help them keep up. GUI elements are now drawn at the correct resolution so all the pixels should fit into 320X320. Swapped in a new music track for Quantum Zone that should feel more Quantum. Menus can now have grayed out options which is going to save me some headaches later. You may notice that the User Content menus have a lot of grayed out options. The last few updates have had some broken stuff in there so I’m locking it out for now. It is still possible to build Rooms and Layouts and World Maps in the Editor but they won’t be playable outside of the Editor until a future update. The idea here is that players won’t need to mess with making a World Map if you only want to share a single Room or Layout. To clarify, a Room is a single screen, a Layout is a collection of interconnected Rooms (i.e. a level or in the parlance of the setting a Fragment), and a World Map is a collection of Layoutsthat will function exactly like the Fragment Selection Screen. Previous builds had the option to load and play user created Layouts and nothing else. This is going to take quite a bit of work so it might be a few updates out before these options start showing up again. There is still room in the game for more dialogue and NPC interaction so expect more of that in the future. I will also be looking at ways to communicate Progression better. This is an area of the game that I feel is very good but could use some polish. I want to add some more ambient loops that fit the environments better and I’d like to add some more music for specific moments also. 2017 is already flying by! Development on Ruby & Majesty: Treasure Team is coming along nicely and I am very excited about the direction it’s moving in. Visually the game has improved drastically and my next focus is improving the pacing and presentation. I am hoping to be more consistent with updates in the future. A short game with 7 endings. This includes tracks that aren’t in the game! All tracks loop and are Creative Commons Attribution.